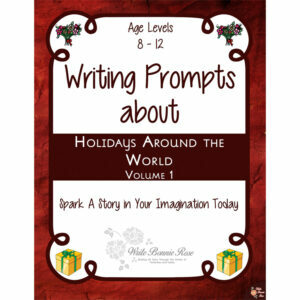 From a confused family vehicle to a frightened pet turkey, this set of 10 writing prompts includes themed notebooking pages to capture your child’s story. 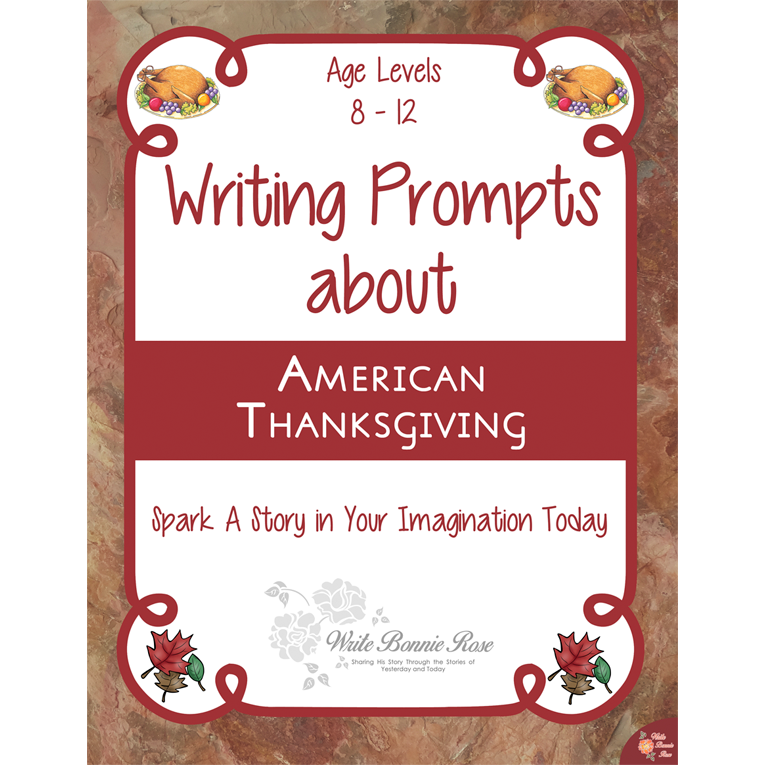 See a preview of Writing Prompts About American Thanksgiving. 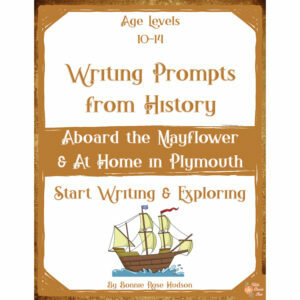 From a confused family vehicle to a frightened pet turkey, this set of 10 writing prompts includes themed notebooking pages to capture your child’s story. 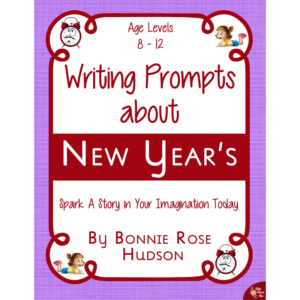 These fun writing prompts can help you add some creativity to your child’s writing assignments and spark a story in their imagination. 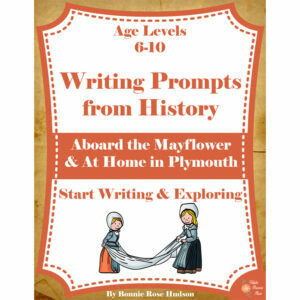 23 pages total.